Some times it is hard to move on but once you move on, you’ll realize it was the best decision you’ve ever made . 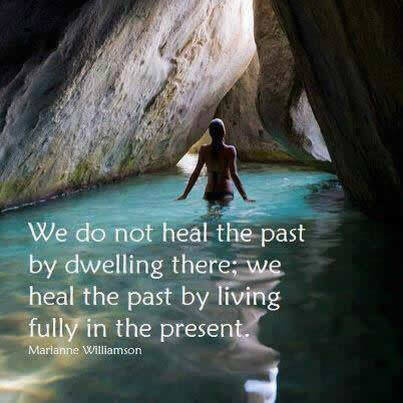 We do not heal the past by dwelling there ; We heal the past by living fully in the present . 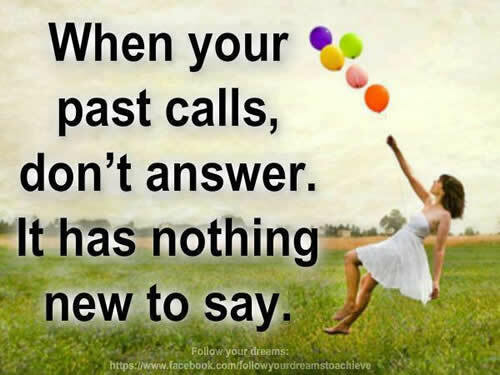 When your past calls, don’t answer it has nothing new to say. To realize the value of one minute ,ask a person who missed the train . 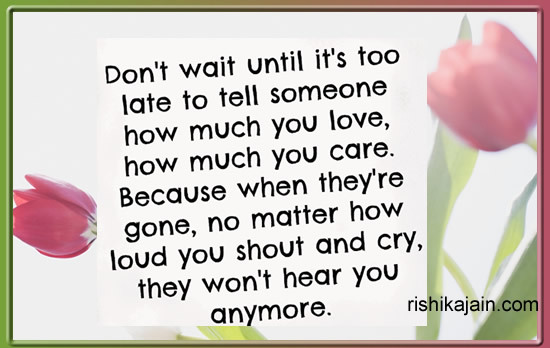 To realize the value of one hour,ask a friend who are waiting to meet. 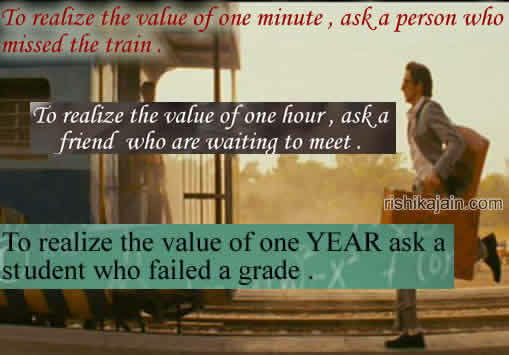 To realize the value of one year ask a student who failed a grade. Manage the things that take your time. 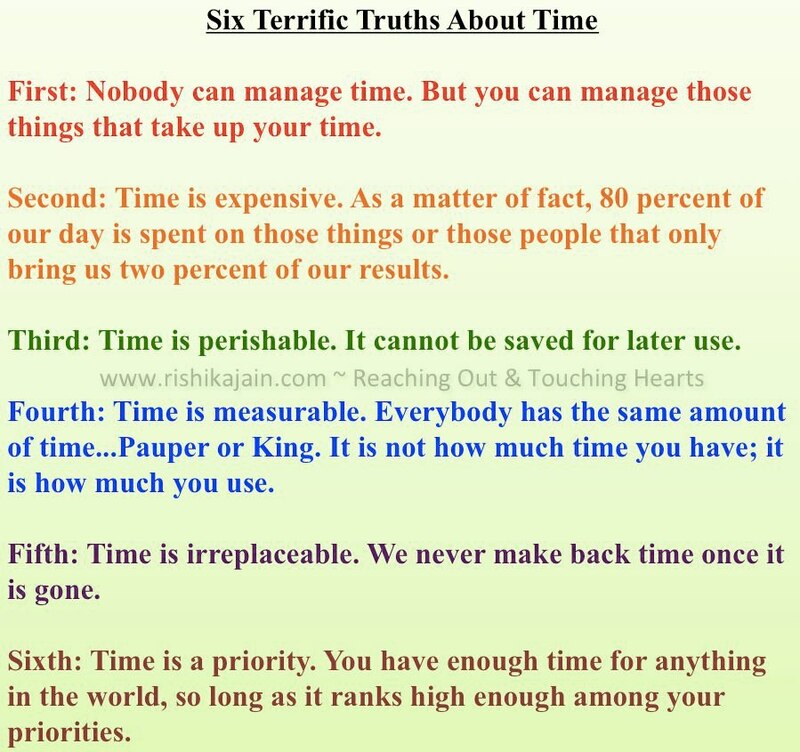 Time is perishable You cannot save time for later use.